This is a fountain somewhere in the East Bay- any guesses? Winter break for Guess Where Silicon Valley has ended. Here’s March’s entry- can you guess where/what this photo is of? 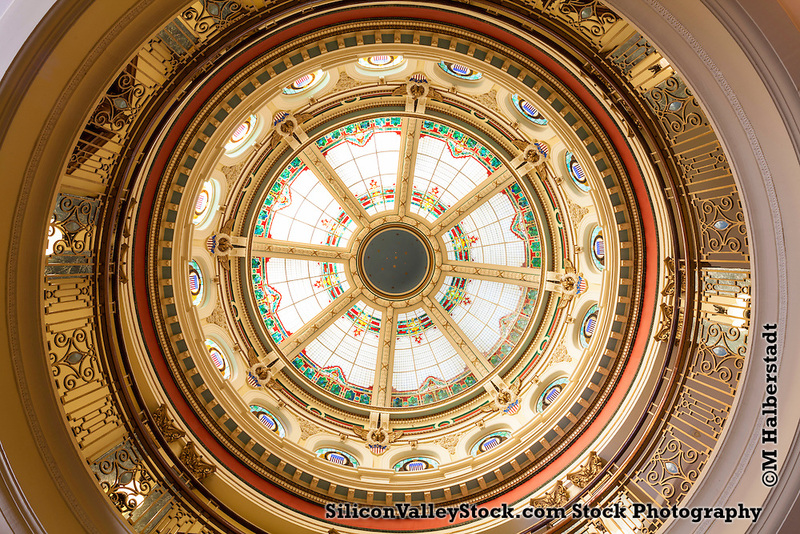 It’s historic, it’s multikulti, it’s in San Jose….. The first correct answer will receive a all expenses paid trip to nowhere and my eternal gratitude. Much of our water comes from the Hetch Hetchy reservoir near Yosemite. There are two “Water Temples” celebrating the arrival of our most precious substance at the termini in the Bay Area – this is the westernmost terminus. Where are we? 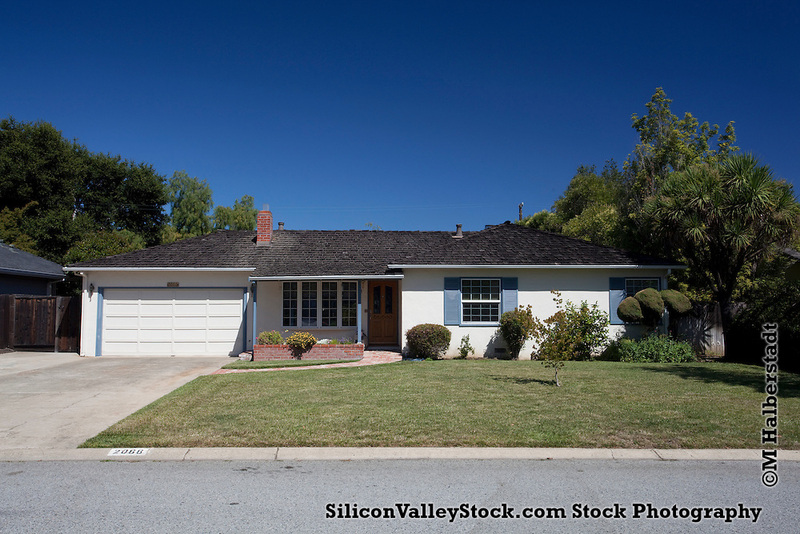 Back in the 1970’s this suburban Silicon Valley house witnessed the beginning of what would become one of the world’s most successful corporations. Can you guess what it is and where? 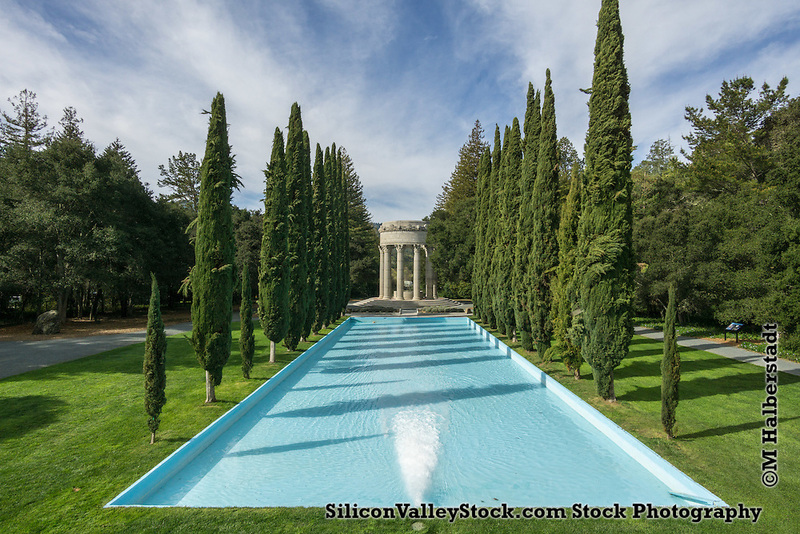 A fountain in a historic park in Silicon Valley- where is it? First correct commenter wins a bag of good will from me. Dear Comrades, can you guess where this was taken? On this May Day edition of Guess Where in Silicon Valley, I’m throwing a bone to the proletariat. Hint, this piece of wall was once in Berlin, but now is home in Silicon Valley. No cheating, don’t look it up!